The Fatimids is the subject of a new exhibition that recently opened at the Aga Khan Museum in Toronto, Canada. The Fatimids, the dynasty that founded Egypt’s sprawling capital Cairo and used it as a base for huge commercial expansion, is the subject of a new exhibition that recently opened at the Aga Khan Museum in Toronto, Canada. 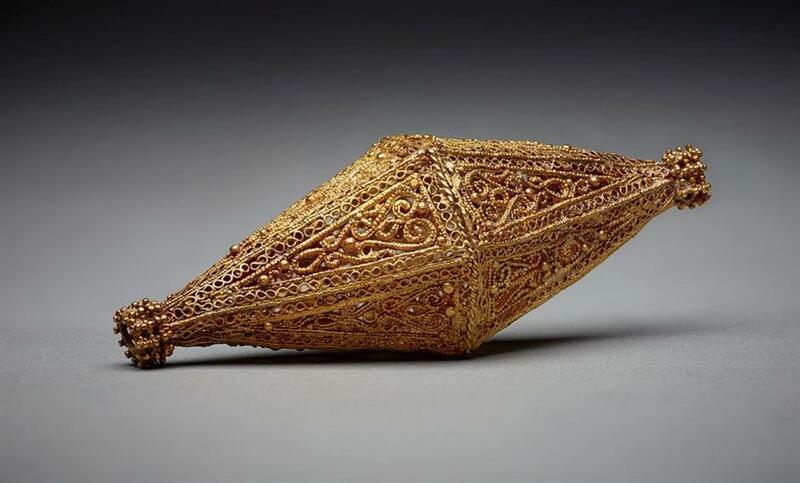 Titled the World of Fatimids, the exhibition tells the story of Egypt’s 12th-century Fatimid dynasty, which was said to have established one of the greatest civilizations in the world that spanned a large area in North Africa and the Mediterranean coast. The exhibition features 87 items — carefully selected masterpieces, ranging from ivory to ceramic lustre-ware as well marble reliefs. The Fatimids were said to have influenced knowledge and culture throughout the Mediterranean, Europe and the Middle East and the exhibition showcases some sub-Saharan influences on the dynasty, such as an ivory horn that was made out of raw material from East Africa. “This ivory horn tells us a lot about the relationship between the Fatimids and the continent of Africa because a lot of luxury raw materials were actually imported into Cairo from sub-Saharan Africa via east Africa. And much of it was then exported further across the Mediterranean to other civilisatory hubs such as Sicily, south Italy — and even Byzantium and Constantinople,” said the Aga Khana’s museum director of collections and public programmes, Ulrike Al-Khamis. Also on display are 37 rare objects on loan from Cairo’s Museum of Islamic Art, including three massive marble reliefs, thought to be part of a palace wall that gave visitors a glimpse of what it was like inside Fatimid palaces. Some items such as the 8-foot slabs on display were flown into Toronto earlier in March having never left Egypt before. Named after the Prophet Mohamed’s daughter, Fatimid the dynasty reigned for almost two centuries in North Africa and later in Egypt, between 973-1171. But by the middle of the 11th century, the Fatimid state had become so impoverished that much of the contents of the Royal Treasury had to be sold. The exhibition is scheduled to run until July 02, 2018.